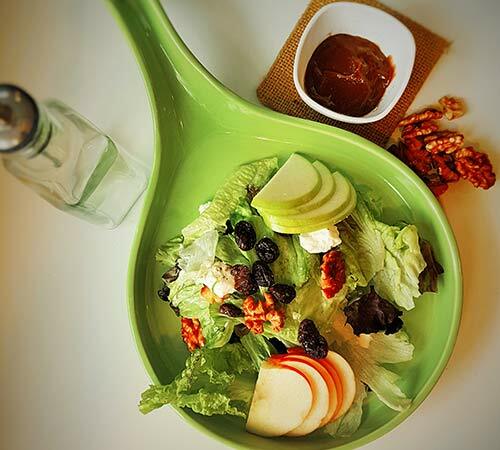 Reinforcing healthy lifestyle with our fresh and delicious salads. 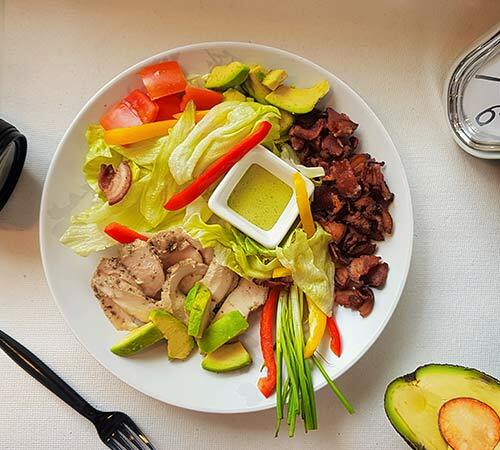 Nutritious food for optimal health and an enriching experience. Guilt free drinks for that body you’ve been wanting forever. 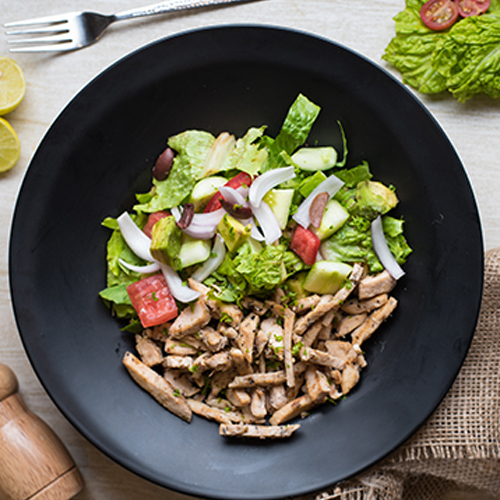 At The Salad Story, we aim high and create quality balanced food from freshly sourced vegetables and healthy ingredients to help you realize the dream of healthy eating which leads to a healthy body and mind. It's our initiative to be a stepping stone towards a lifetime of euphoria. 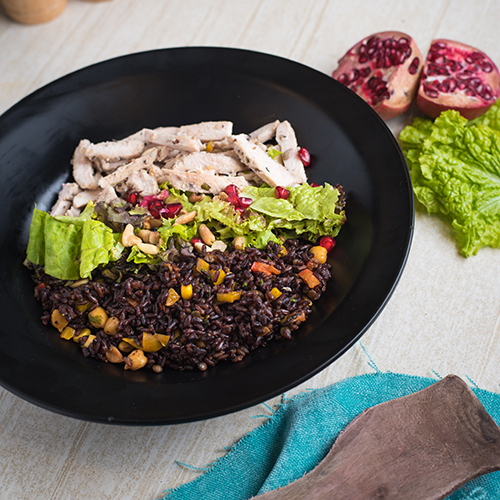 We prepare food that's fresh, simple yet delicious. Begin the end of junk and start a healthy story today! We believe food in its purest state is the healthiest. 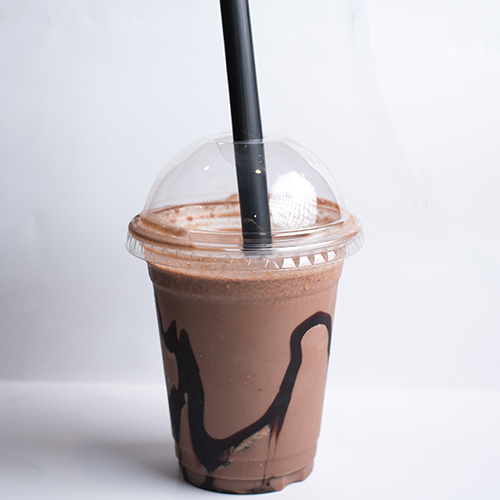 Choose your favourite and order online to experience blissful taste. 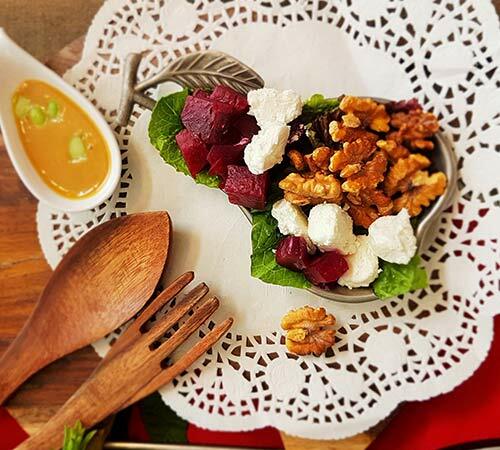 Beetroots, Walnuts / Orange Juice, Balsamic Vinegar Topped With Feta Cheese. Cucumber, Tomatoes, Avocado / Olive Oil Served With Basil And Parsley. 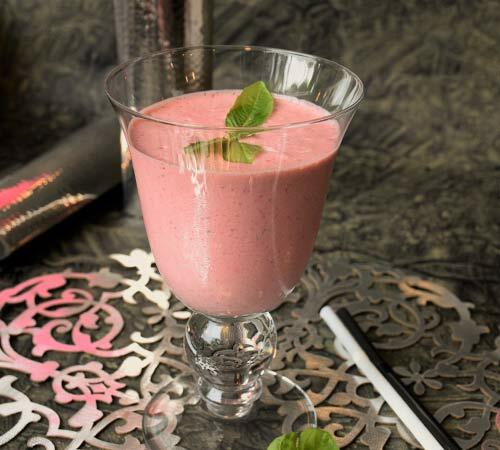 Strawberries, Banana, Milk And Yoghurt Blended Together Until Smooth. Apples, Walnuts, Onion, Cranberries, Feta / Mustard and Balsamic Dressing. 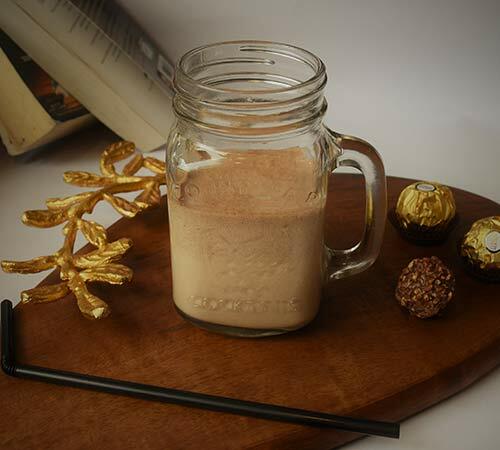 Thick And Yummy Ferrero Rocher Shake Served Chilled And Delicious.